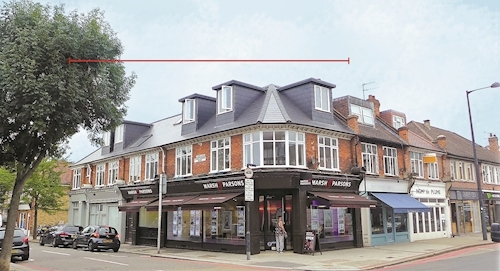 East Sheen lies about 8 miles south west of central London and 1.5 miles east of Richmond upon Thames. 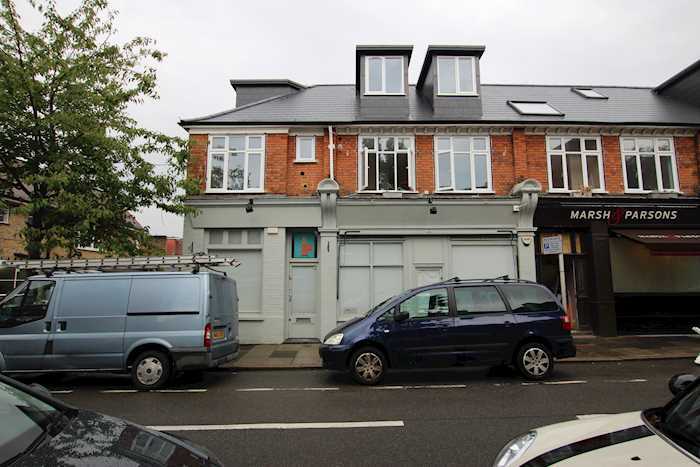 The property is situated at the junction with Thornton Road within a busy high street parade of shops serving a large residential catchment area. Nearby occupiers include Natwest Bank, Waitrose, Pizza Express and Boots as well as many other bars, restaurants and local traders. 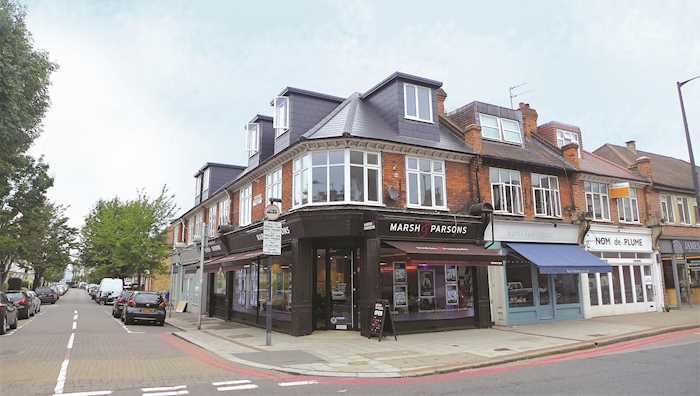 Further trade may be gained from the high level of vehicular traffic and pedestrian footfall going to and from nearby Mortlake railway station. The building is arranged as two ground floor retail units with three flats at first and second floor levels. The flats have been sold off on one long lease. Note: The building has not been internally inspected by the auctioneers. Areas provided are from the Valuation Office Agency (VAO). Interested parties must rely on their own enquires.